The Industrial Internet of Things (IIoT) presents a huge opportunity for businesses, and it’s only getting bigger. Gartner predicts that by 2020, the number of IIoT-powered devices will reach 20.8 billion and they’ll be producing trillions of gigabytes of data. Cognitive anomaly detection and prediction can help businesses monetize this wealth of data and drive meaningful change throughout their operations. 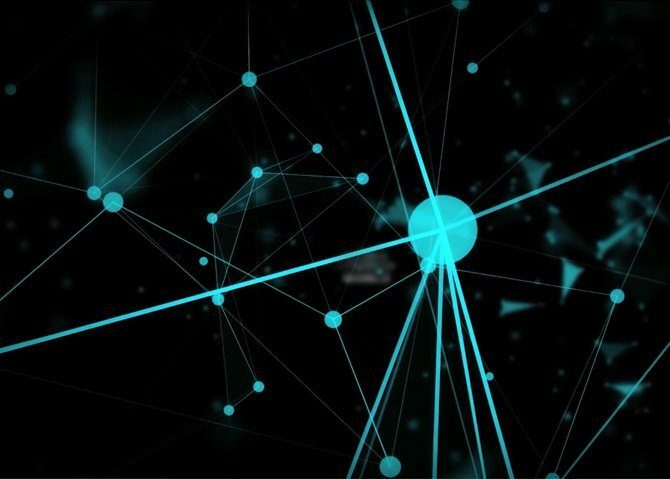 View this on-demand webinar which features Michael Ger, General Manager of Industrial Manufacturing and Automotive Solutions at Hortonworks, and Ruban Phukan, Co-Founder and Chief Product Officer of Progress DataRPM, as they discuss how companies can monetize IIoT investments with cognitive anomaly detection and prediction..